Wykeland Beal has been formed by two long-established local companies, commercial developer Wykeland Group and housebuilder Beal Homes, to drive forward the transformation of the Fruit Market, working in partnership with Hull City Council. 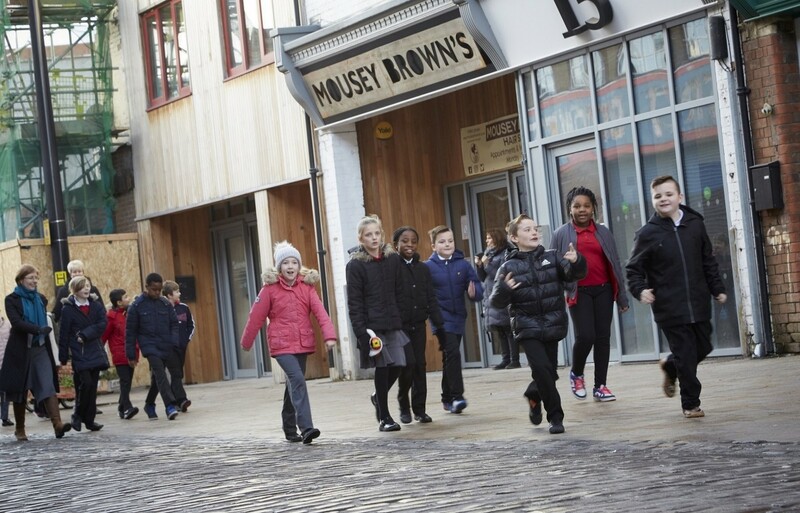 The project is now in full flow with the youngsters having visited creative businesses in the Fruit Market such as Cocoa Chocolatier and Patisserie in Humber Street, and at C4DI and toured Humber Street in the heart of the ever-evolving waterside district. 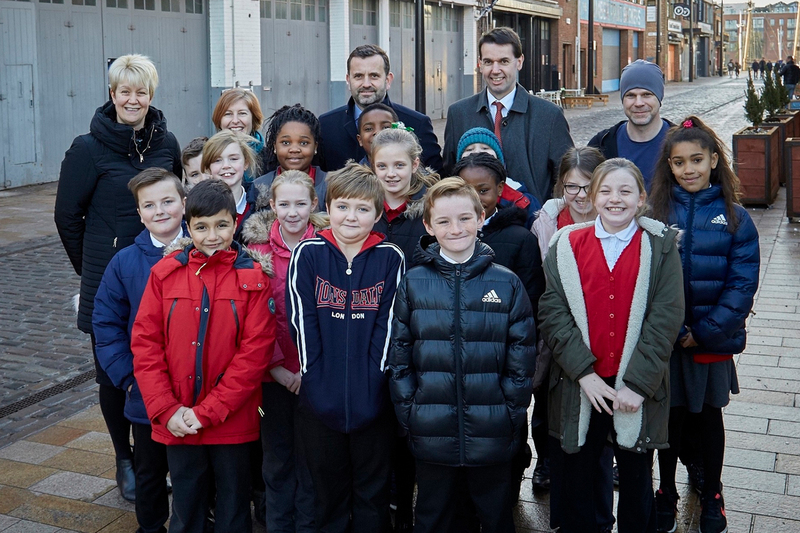 Later this year they will return to see work under way on the first properties in the new residential development of 101 mews-style homes that will bring contemporary city living to Hull.